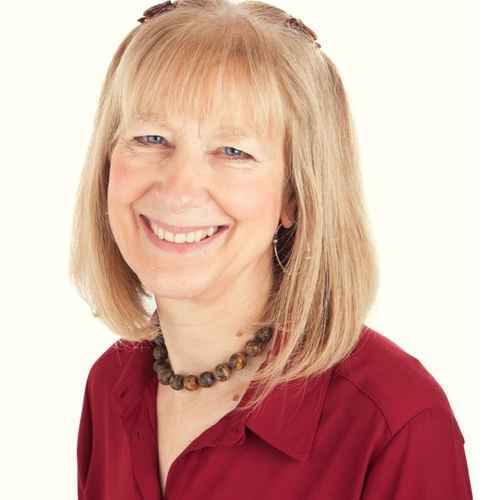 Angela Hicks is joint principal and co-founder of the College of Integrated Chinese Medicine (CICM), Reading, UK. She has been in practice since 1976. She originally trained in Five Element Acupuncture and subsequently learned TCM and undertook clinical training in China. The CICM curriculum is based on the integration of these two styles of practice. She is also trained in Chinese herbal medicine, is a Focusing teacher and she regularly meditates and practices qigong. She is currently studying for an MSc in Mindfulness and Compassion at Coventry University. Angela is author of The Principles of Chinese Medicine, 88 Chinese Medicine Secrets and The Acupuncture Handbook and co-author of Healing your Emotions, and the textbook Five Element Constitutional Acupuncture.